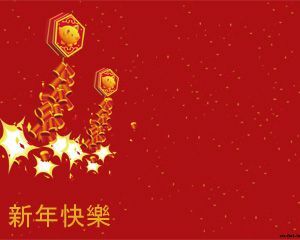 Another New Year Background for celebration purposes. 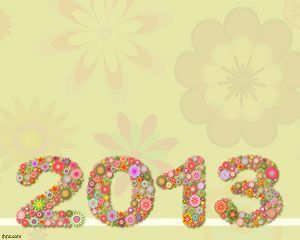 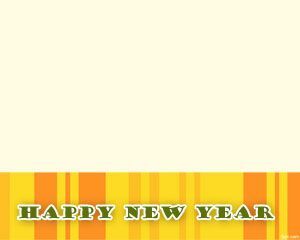 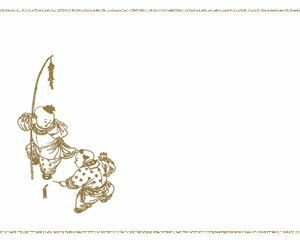 This PowerPoint template can be used to share Happy New Year wishes. 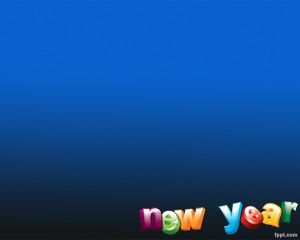 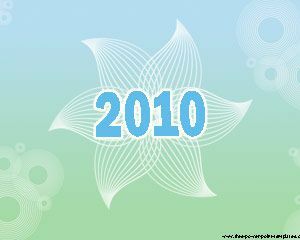 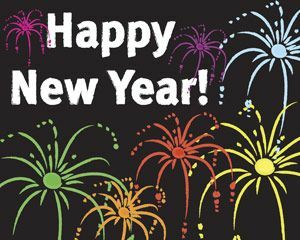 The background has a blue color and the text new year is colored with violet, green, orange, cyan, red, and green colors.